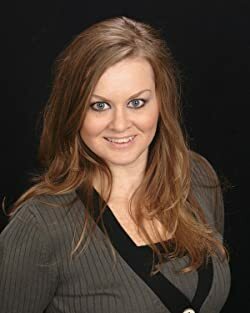 Contemporary Romance Author Casey Clipper is from Pittsburgh, PA. She's a noted sports fanatic, chocolate addict, slightly penguin obsessed, and yes, admits to being thoroughly entertained by cat videos. Casey is an avid romance reader and loves to lose herself in a good book. Casey is an active member of the Romance Writers of America, Three Rivers Romance Writers, Contemporary Romance Writers, and Passionate Ink. Please enter your email address and click the Follow button to follow Casey Clipper!